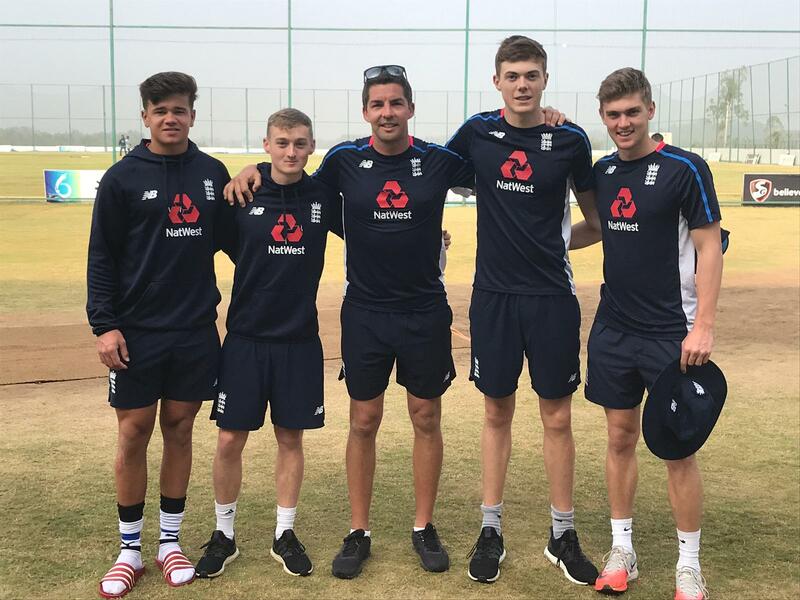 Lewis Goldsworthy is making quite a name for himself with the England Young Lions, who are currently in the middle of a three-week tour of Bangladesh. In the First Youth ODI against Bangladesh Under 19s at Cox’s Bazaar, England posted 209 for seven in their 50 overs. Lewis made 61, the top score of the innings, from 99 balls which included two fours and a six. Kasey Aldridge then weighed in with an unbeaten 21 off 20. In reply Bangladesh Under 19s reached 210 for five in 45.4 overs, Tom Lammonby ending with one for 17 off five overs. 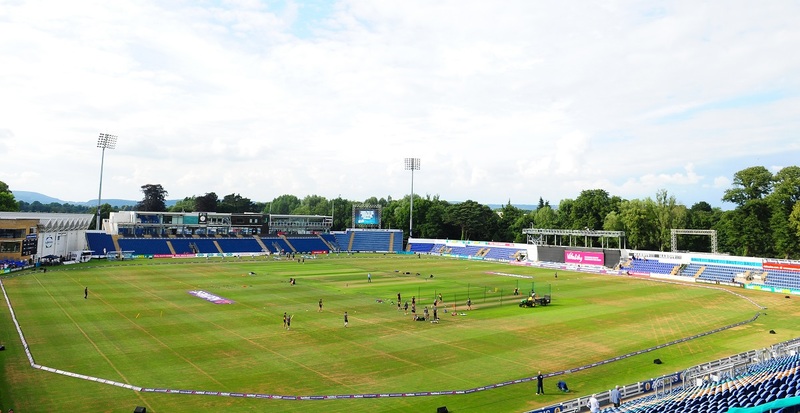 In the Second Youth ODI at the same venue on Thursday, England batted first and posted 256 for seven. 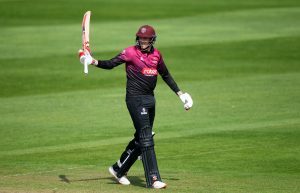 Will Smeed opened and helped to add 87 for the first wicket before he was out for 43 off 56 balls which included seven fours. Lewis then came in at number four in the 20th over and continued his run of good form. He top scored with 73 off 91 balls which included six fours and two sixes before he was out with the total on 215 for five. When Bangladesh Under 19s batted they reached 258 for five in 47.5 overs. Elsewhere, Lewis Gregory and Jamie Overton were in good form for England Lions who beat India ‘A’ by one wicket. 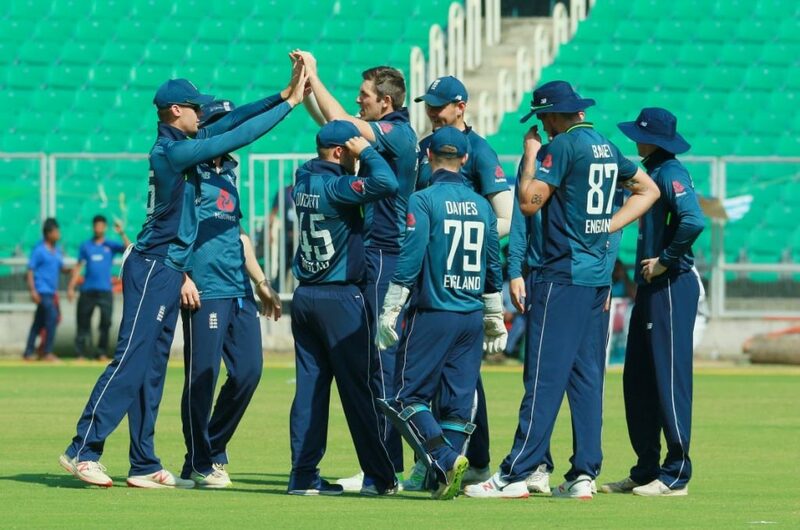 Having lost the toss, England took to the field and soon had India ‘A’ in trouble, with Lewis dismissing a senior international batsman first ball of the innings for the second time in the series. This time the Somerset man bowled KL Rahul and sparked a steady fall of wickets to the Lions seamers. 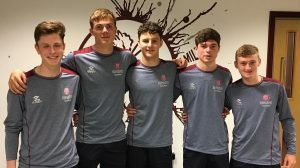 Jamie took three wickets including that of Rishabh Pant, who skied a pull shot into the vacant midwicket region only for Overton to hare after it and catch it over his shoulder. India were restricted to 121 all out from 35 overs.